The first time I remember hearing the term “fugue state” was in association with the David Lynch film Lost Highway, in which a character detaches psychologically from life he knows, loses his very self. He drifts on through life, encountering strangers who are vaguely familiar, and tripping over circumstances which seem tenuously related to the life and self-hood he knew before. I don’t know how much Brian Evenson was inspired by Lynch’s film, if at all. The characters in Fugue State encounter mysteries, and in most cases undergo some kind of shift or dislocation of personality. Sometimes the characters are lost, while the reader is allowed insight into the character’s plight, and at other times the reader is equally mystified. This obliqueness is intentional, not a matter of poor craft, of stories lacking somehow. When an author gives the reader such a large helping of absurdity, of disconnection and illogic, the reader must determine whether the effects are in the service of a coherent artistic intention, or if the storyteller is himself lost, or just goofing around. Evenson’s stories always convey not only willful intention, but consummate craft. There may be no more than a thin line between the pointlessly nonsensical and the profoundly obscure, or resonantly absurd. Storytellers like Kafka and Borges, not to mention David Lynch, manage to test the limits of what their audience may consider meaningful without every straying over that aforementioned line. These stories vary dramatically in length, from 2-page snippets to the 30-page title novella. 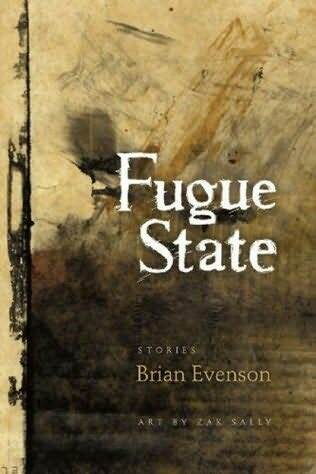 Fugue State straddles the boundary between experimental literary fiction and genres such as weird fantasy, horror and slipstream. The writing here has the flavor of edgy-yet-mainstream literature, but in these stories weird things occur as in Poe, Kafka and the like. 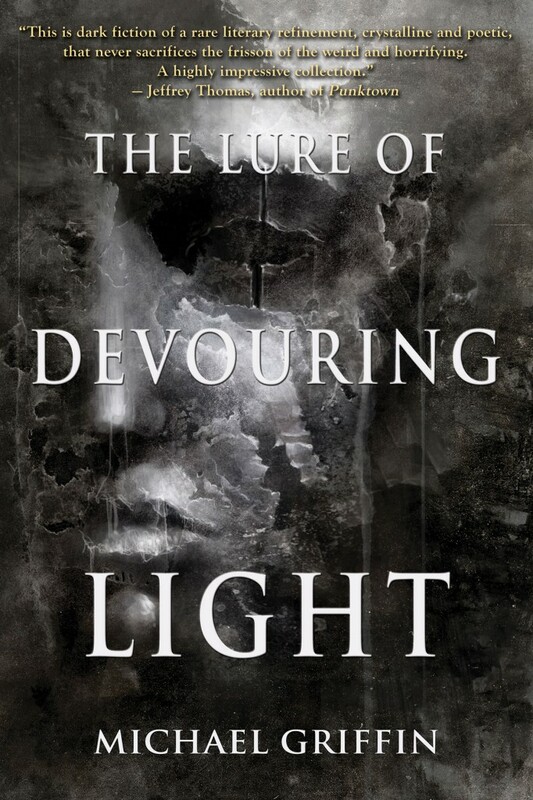 Just as with the other authors I’ve mentioned by name, Brian Evenson’s work is not for everyone. These mysterious and intelligent fictions don’t always give answers, but rather stimulate some hidden, unknowable aspect of the subconscious. Those who like this kind of thing – Kafka, Borges, even David Lynch’s Lost Highway or Mulholland Drive – will love Fugue State. I recommend it highly.